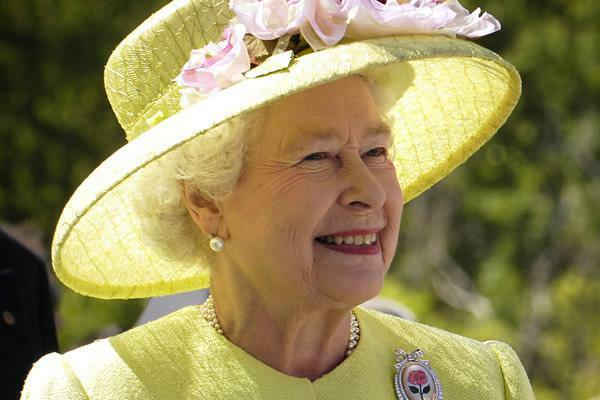 Wednesday September 9, 2015 was the day on which Queen Elizabeth II became the longest-reigning monarch in British history - the day on which she broke the record held for more than a century by her great-great-grandmother, Queen Victoria. To celebrate this special event, we held a tea party on the school field. Every child was given a Union Jack and a special medal, which we bought from the Royal Mint. Some pictures from a super day! The whole school gathers for our celebration. ...Glenys! She leads us in some traditional songs. Much more flag-waving and singing!